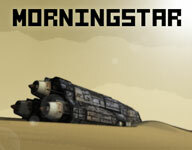 This is a remastered commercial version of Morningstar. 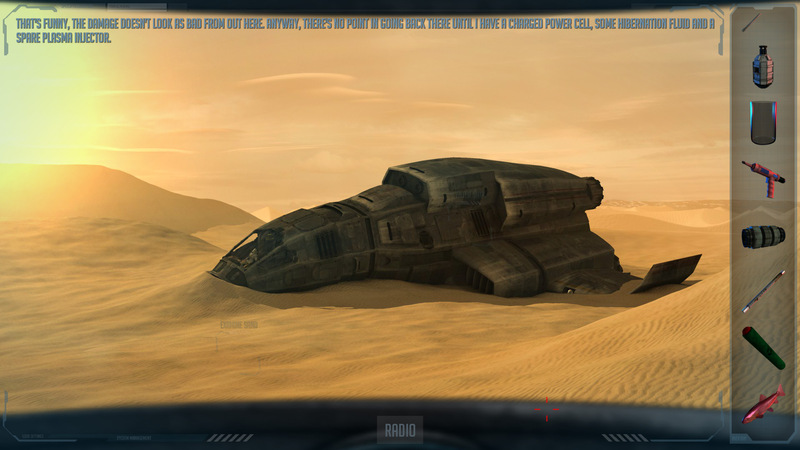 Crash-landed on a desolate, alien planet, what should’ve been a routine work-for-hire job for Powell has become a deadly mission to save the merchant vessel Morningstar and her crew. With one man dead and the captain gravely injured, Powell is on his own to repair the ship and find a way to escape the strange gravity well of the empty planet they’ve landed on. 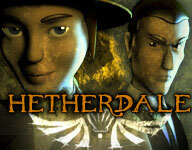 Click here to play the game at Kongregate. 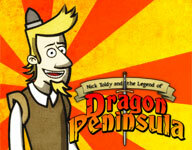 Nick Toldy, a newbie knight arrives at Dragon Peninsula with the rest of the knight recruits in order to save the princess from the clutches of the dragon. A physics-based puzzle game. 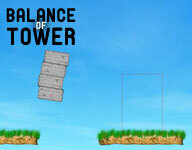 You need to balance blocks on each other to complete each level. Be warned! This game is very challenging.